An excess mortality is well described after vertebral fracture. Deaths are in part related to co-morbidity, but could also be due to the fracture event itself, either directly or indirectly. 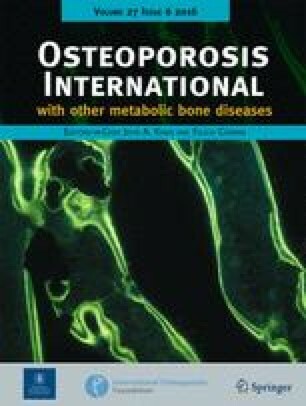 The aim of this study was to examine the quantum and pattern of mortality following vertebral fracture. We identified 16,051 men and women aged 50 years or more with a vertebral fracture that required hospitalization in 28.8 million person years from the patient register of Sweden. Mortality after vertebral fracture was examined using Poisson models applied to fracture patients and compared to that of the general population. At all ages, the risk of death was markedly increased immediately after the event. After a short period of declining risk, the risk increased with age at a rate that was higher than that of the general population and comparable to that 1 year after hip fracture. The latter function was assumed to be due to deaths related to co-morbidity and the residuum assumed to be due to the vertebral fracture. Causally related deaths comprised 28% of all deaths associated with vertebral fracture (depending on age). We conclude that a minority of deaths following hospitalization for vertebral fracture are attributable to the fracture itself under the assumptions we used. We are grateful to the National Board of Health and Social Welfare, EPC, Sweden for access to the patient records of Sweden. 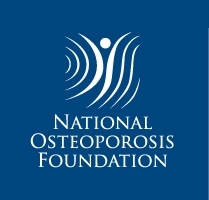 We acknowledge the unrestricted support of the International Osteoporosis Foundation, the International Society for Clinical Densitometry, the Alliance for Better Bone Health, G-E Lunar, Lilly, Hologic, Pfizer, Roche, Novartis and Wyeth.